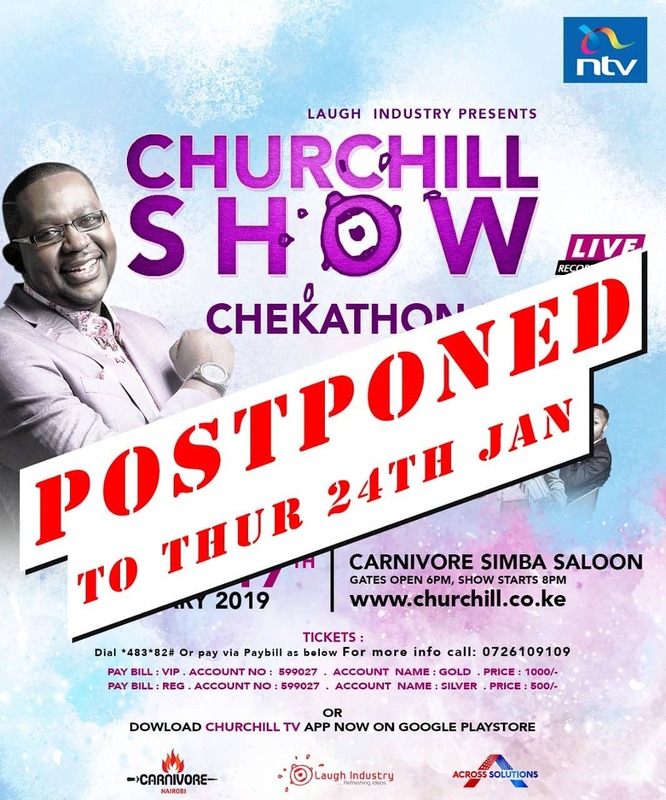 Churchill Show recording which was supposed to take place at the Carnivore Restaurant in Nairobi on Thursday January 17th, but it was ultimately cancelled. Daniel ‘Churchill’ Ndambuki had earlier announced on posters on social media that the recording would be held on Thursday, this was before the terror attack at the DusitD2 hotel. 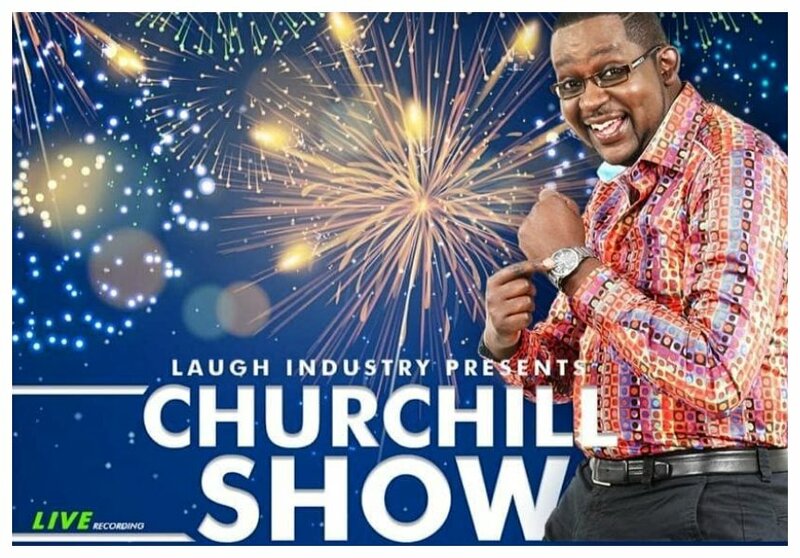 Churchill announced that the recording had been pushed to next week Thursday January 24th, the comedian said the management arrived at the decision to cancel Thursday 17th recording to show solidarity with victims of the terror attack at DusitD2 hotel. “In solidarity with fellow Kenyans. Following the Dusit attack we hereby postpone our first live recording to next week Thursday, 24th Jan. Sorry for any inconvenience caused by this. 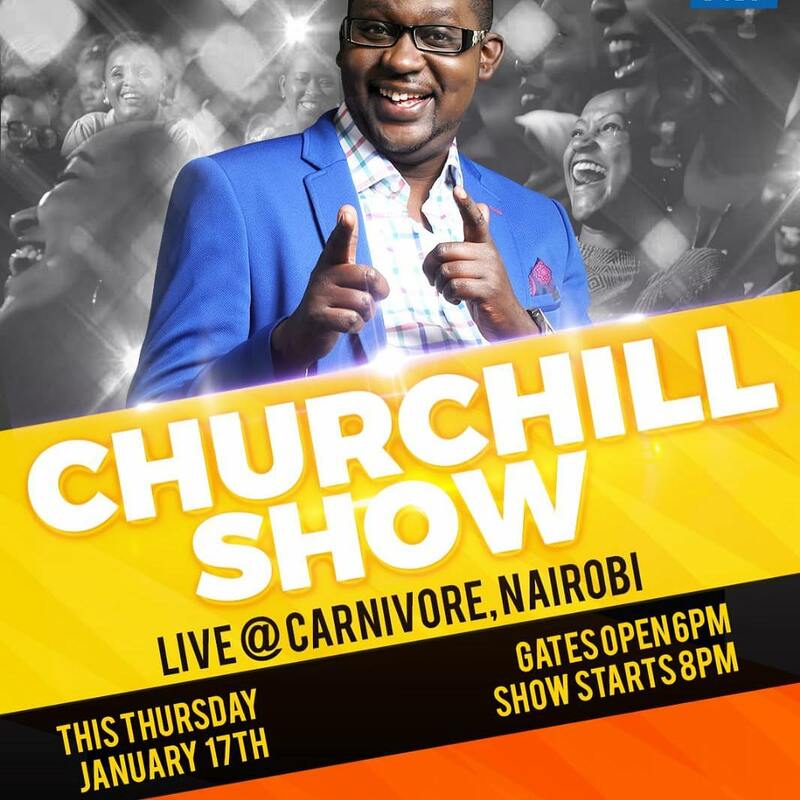 See you next week at Carnivore,” said Churchill in a statement.